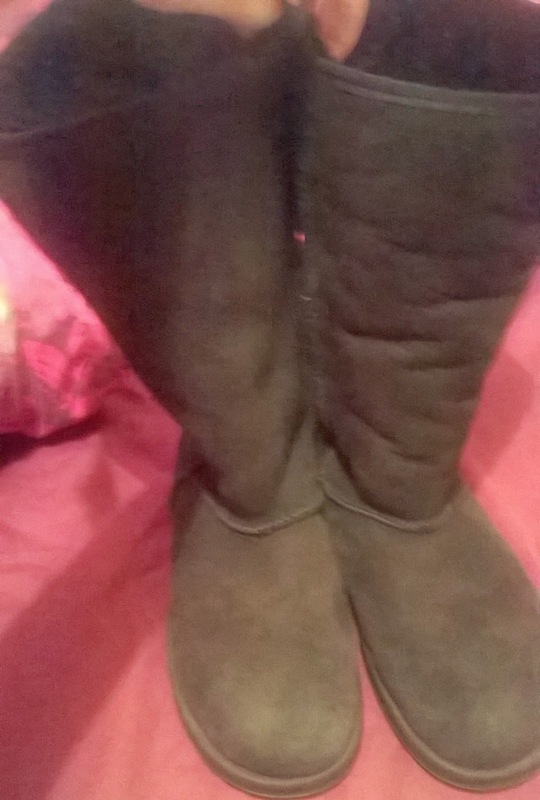 I came home from my Boyfriends, and I went to look in Oxfam charity shop. 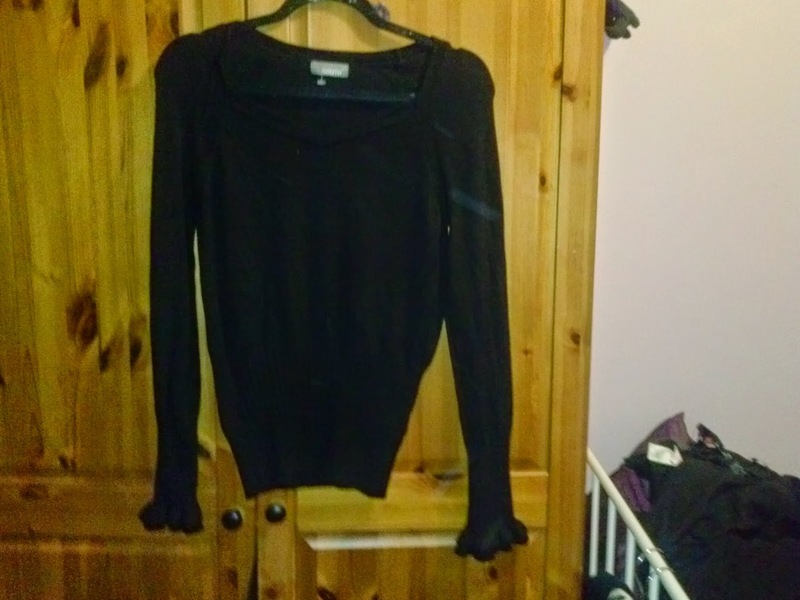 Normally, I avoid going into Oxfam shops because I tend to find they can be overpriced for the quality of items they're selling; especially in more affluent areas they tend to charge extortionate prices. 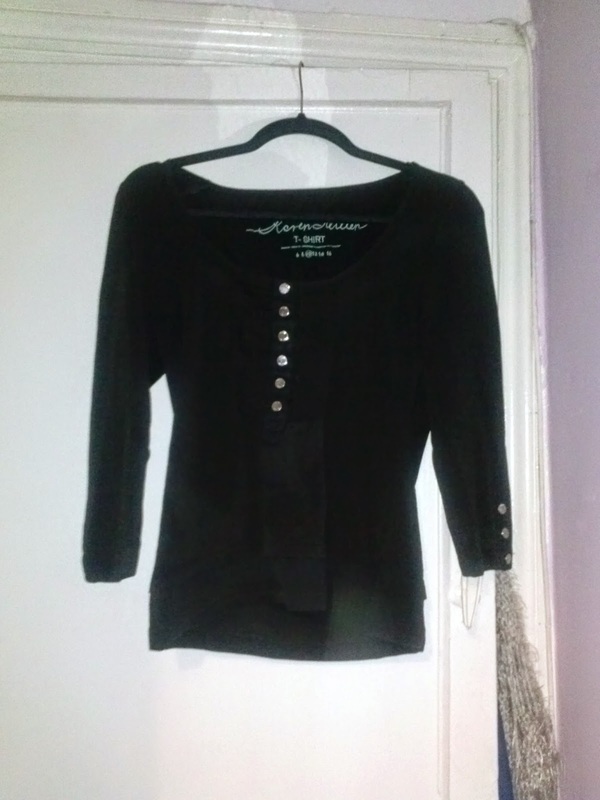 Oxfam shop in Gateshaed is reasonable priced, and I always get amazing finds. 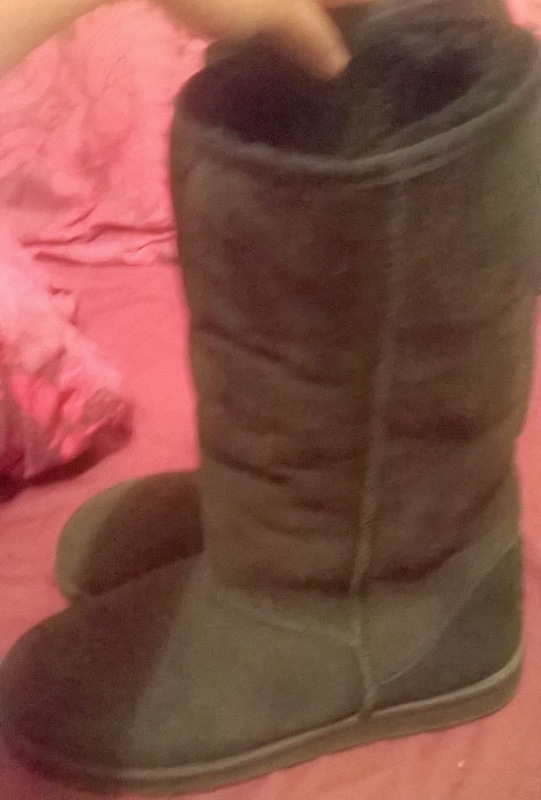 Generally, I prefer to support more local and animal charity shops, but if I can find a great bargain and support a good cause, I can't argue. Oxfam was first established in 1942, and the name originated from the Oxford committee for famine relief. The committee campaigned for food donations to be delivered to Greece because The Allies established a Navel blockade; preventing supplies to be delivered to the enemy country, leading to the population to starve. In 1995, Oxfam became an international charity providing aid and reducing injustice along with poverty. It's implementing long term strategies in the worst effected communities to assist them, to become self sustaining. Oxfam is also campaigning to stop global climate change, promoting fair trade, demanding a decent standard of education and health services (1). For the United Kingdom, Oxfam was one of the first of charity shops to open. Later this started a booming charity industry in the UK.The first shop opened in 1949, and it was founded by Joe Mitty. He was Oxfam's first paid employee. Originally, he was charged to manage and oversee the cloth distributions to war torn Europe. Mitty suggested that the clothing could be resold to generate revenue and developed the motto "if you donate it we can sell it.". 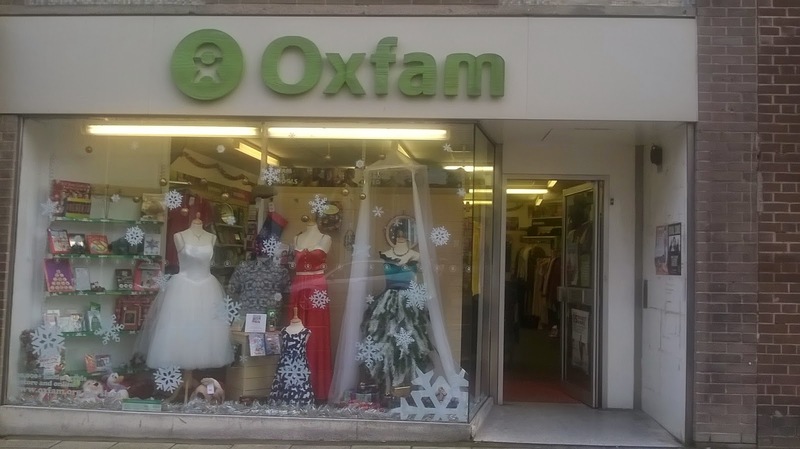 During the 60's the Oxfam shops became popular resulting in several more opening over the country. In 1971 Oxfam shops were a'house hold' name and made one million pounds in profit. (2). 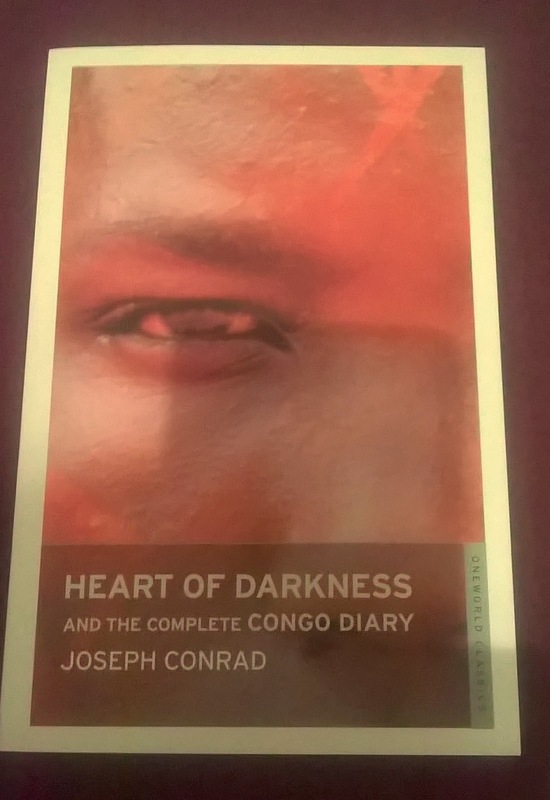 I purchased a book called the Heart of Darkness written by Joseph Conrad. I first heard about this whilst watching The Art of Gothic: Britain's Midnight Hour; on the third Episode Blood for sale: Gothic Goes Global. Presented by Andrew Graham-Dixon The third episode uses Condrad's book describes the darker side of colonialism and relating the book to the real horrors of the 19th and 20th century.After watching this show it very much inspired me to read the book and when I found it for £2.